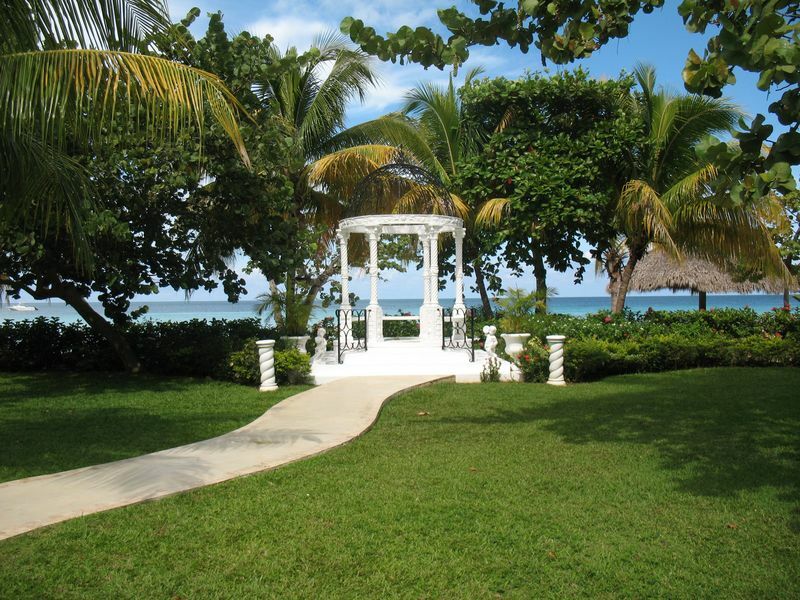 Everyone knows that Sandals Resorts are the top pick for Honeymoons and Destination Weddings throughout the Caribbean – here’s another reason why…. FREE WEDDINGS!! So how is it possible that all this is free? – Good question…and good DEAL! If you haven’t been to one of the NEW Sandals resorts – or one of the the resorts that they have recently upgraded then you might not understand how much they have stepped up their game. 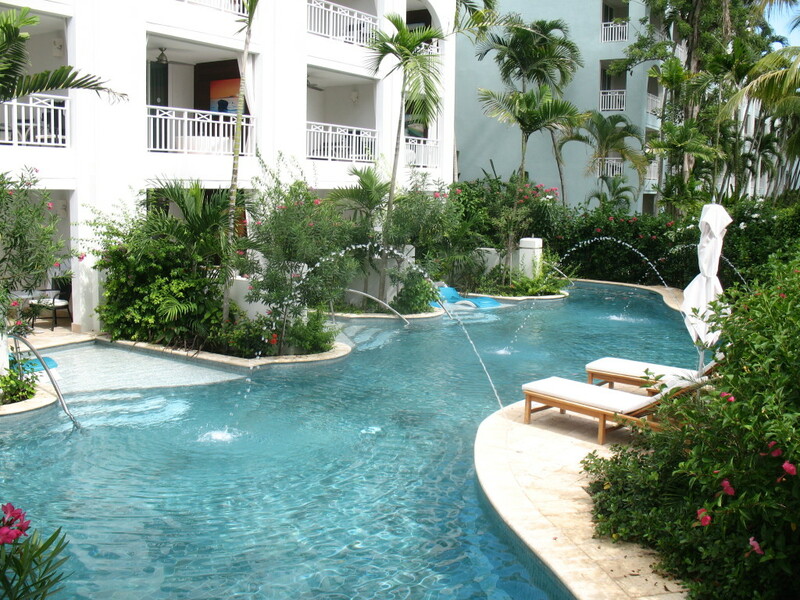 Simply put, this resort is fantastic. 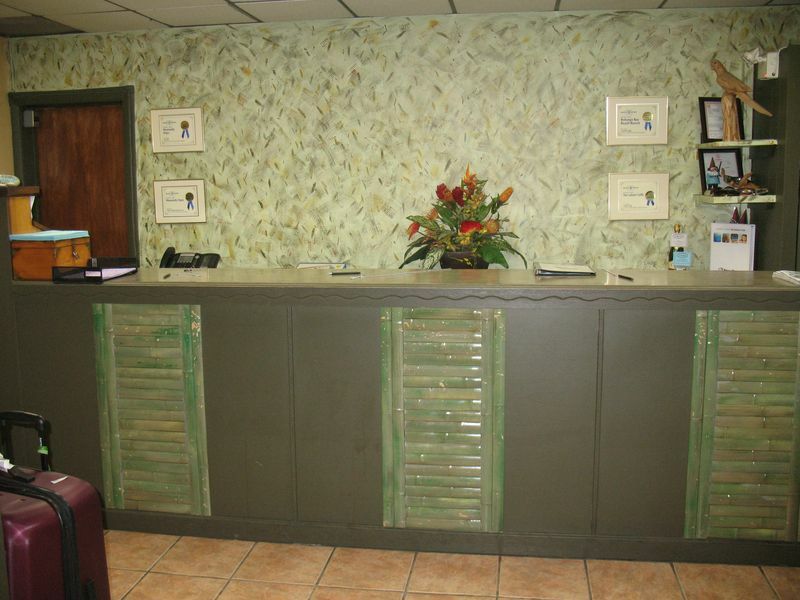 From the grounds and layout to the rooms to the general decor to the staff to the cuisine I am having trouble finding fault. As a Certified Sandals Specialist I feel it is critical to my business and credibility to visit and completely understand not only Sandals resorts – but all resorts that complete in the adults-only all-inclusive genre throughout the Caribbean and Latin America. 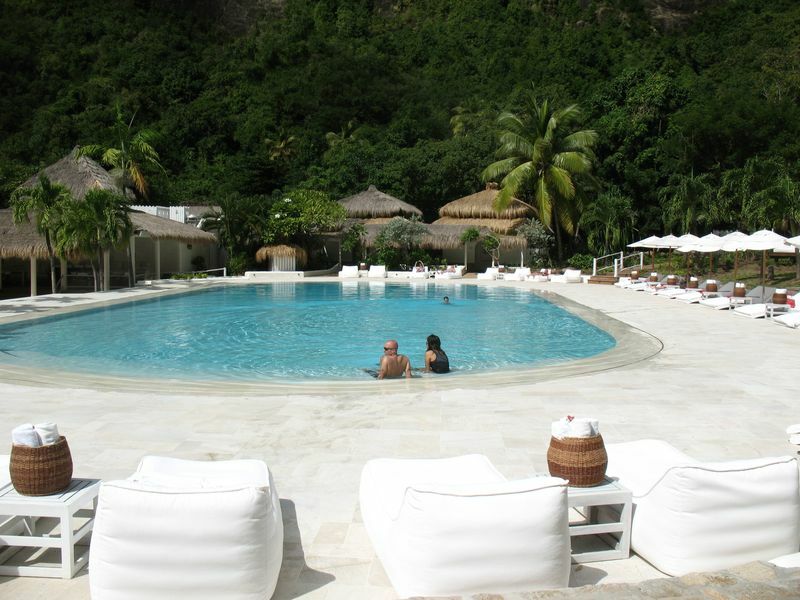 I have been to, experienced and come to understand each of their great resorts throughout the Caribbean and I can say without hesitation that this is certainly one of, if not THE best in class. The grounds and layout – are terrific. 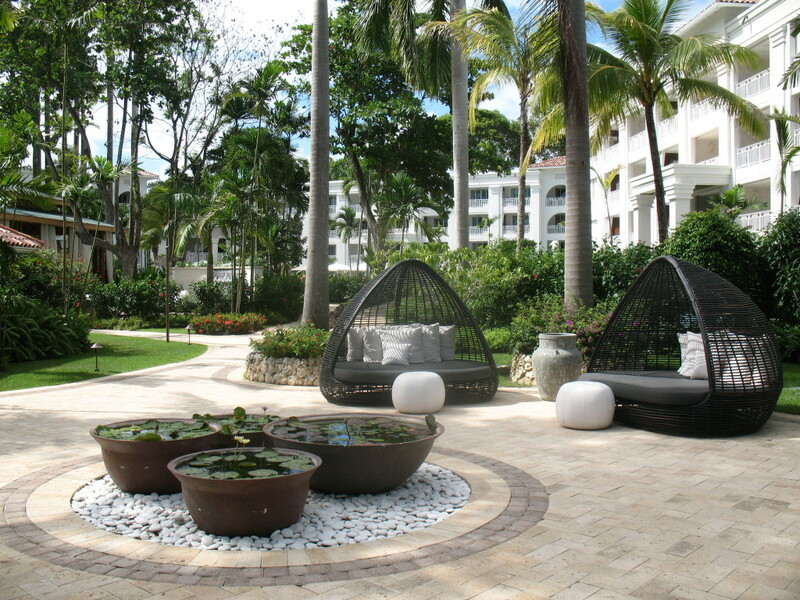 It feels great to walk the gardens between the lobby, bars, spa, various room blocks, restaurants & beach. 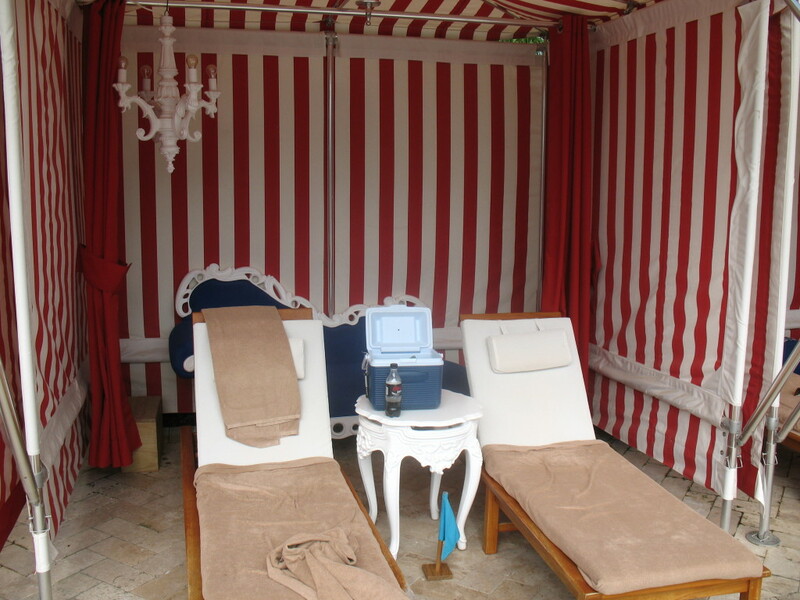 The quiet pool has a chic and luxurious feel with red & white striped cabanas. a glass window between the shower and main room space can be closed off by the sliding photo – a great feature! Keeping it real….at the time of my recent visit the beach was undergoing some reconstruction – a breakwater was being installed in an effort to improve water conditions and will be completed in late October. The beach would have been a weak spot for many but every other aspect of the resort was fantastic! Often there is a great deal of similarity between resorts and even between destinations, but sometimes I find something that is unique, and I believe Bolongo Bay Beach Resort in St Thomas to be one of those – a family friendly resort that is not fancy, but delivers on their promise of being a laid-back spot, managed by the owners and it’s definitely the kind of place WHERE EVERYONE KNOWS YOUR NAME! On the surface the Bolongo Bay Beach Resort is a bit primitive- not fancy or luxurious in the least, but when you scratch the surface and look a little deeper the friendly service and family feel of the resort more than make up for the rather dated accommodations. Sure, Colleen was welcoming and polite and nice, as all resort management always is when hosting a travel agency having a look around – but this went a little deeper. 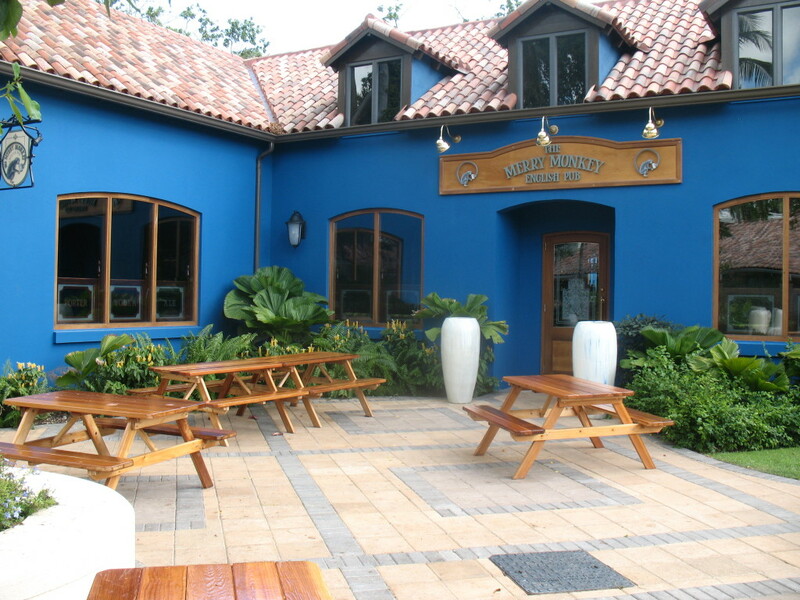 She was more engaged with her staff and more friendly with the guests….and more American (a California transplant to the island many years ago) than most – in short, she sold me on the fact that this place is different – it’s like going to your home…. in the Caribbean!! 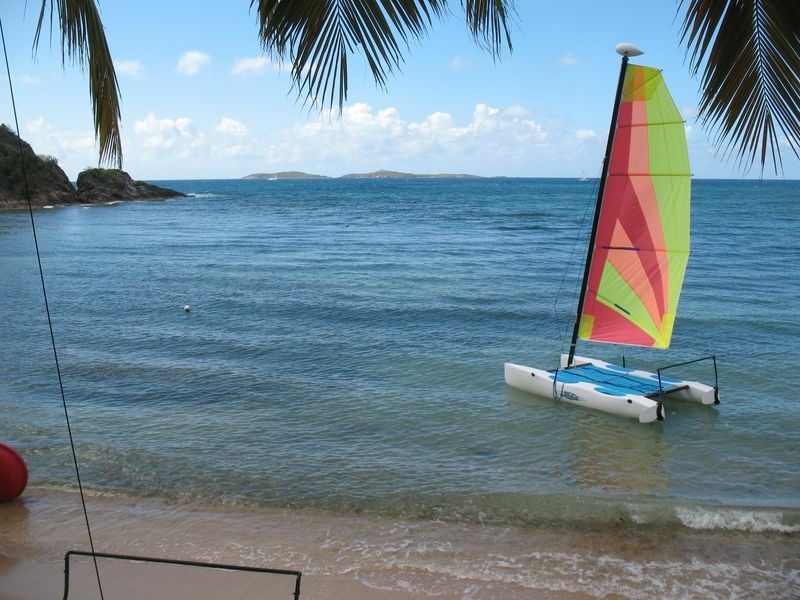 Bolongo Bay Beach Resort may not be fancy – it’s not luxurious – but it is most definitely welcoming and friendly and clean and comfortable, which is not a bad thing! Oh – and napping under a palm tree – that’s a fun thing too!! Multi-generational travel is one of the most popular trends in the travel industry today. With so many families being spread out all across the country living from coast to coast and even beyond, it is tougher than ever for families to get together to spend time, bond and reacquaint with each other. That is why vacationing together has become such a popular trend these days. One of the hottest trends is taking an all-inclusive trip to a family friendly resort in the Caribbean or Mexico. Resort brands such as Beaches, Azul or Club Med focus primarily on quality family experiences and offer excellent activities and entertainment for family members of all ages. 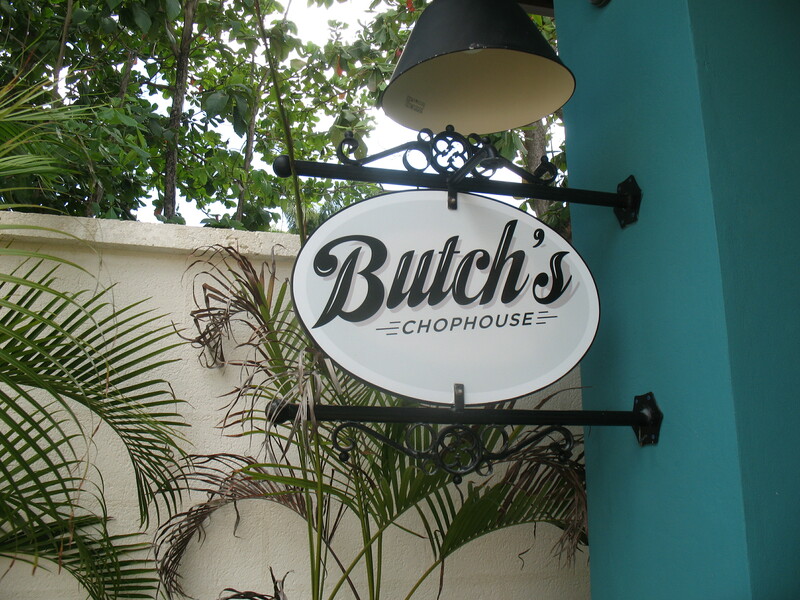 At Beaches resorts the quality and breadth of inclusions is unmatched. 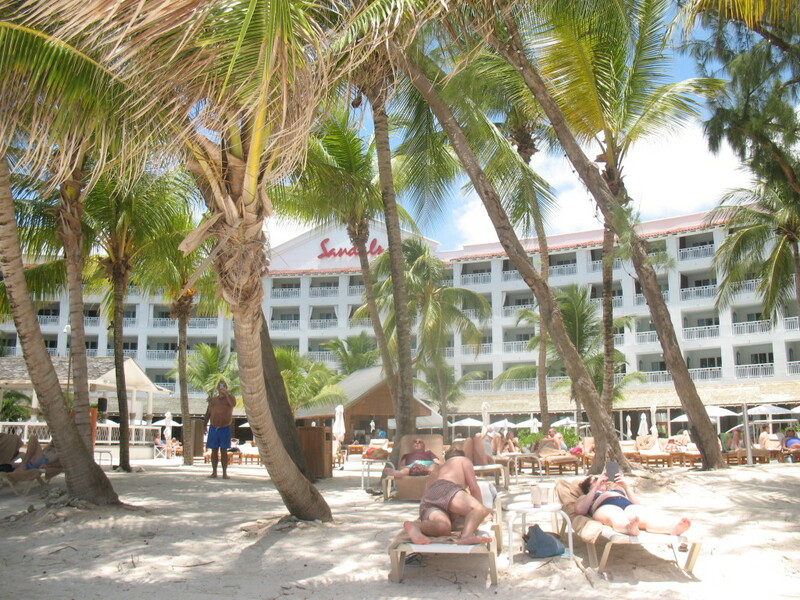 Beaches Resorts are located in Jamaica or Turks and Caicos. Resorts feature multiple fine dining options yet still offer casual options for those who are so inclined. 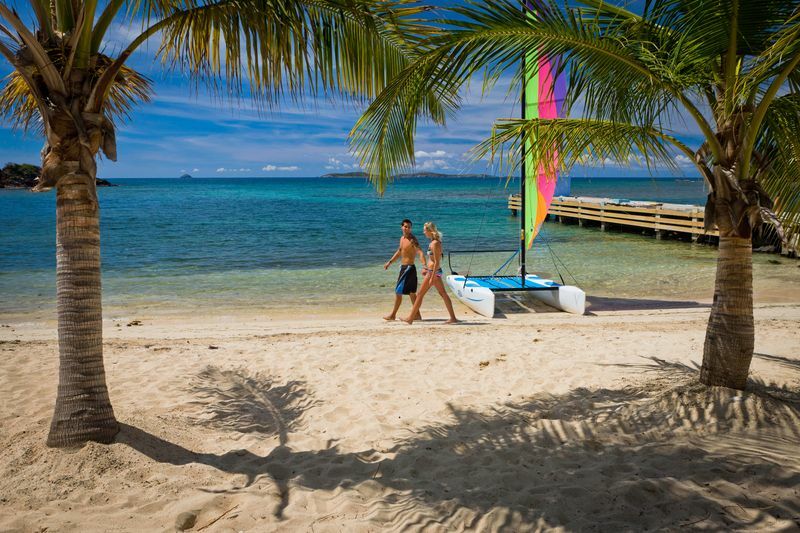 Water Parks and plenty of water sport activities such as snorkeling, scuba, windsurfing, sailing, paddleboarding, and more are all included in the price. On land there are even more activities ranging from lawn chess to golf and virtually everything in between – all included! Sesame Street characters participate in activities throughout the day and into the evening. There is even an opportunity for the little ones to be tucked in and read a bedtime story by Elmo himself. 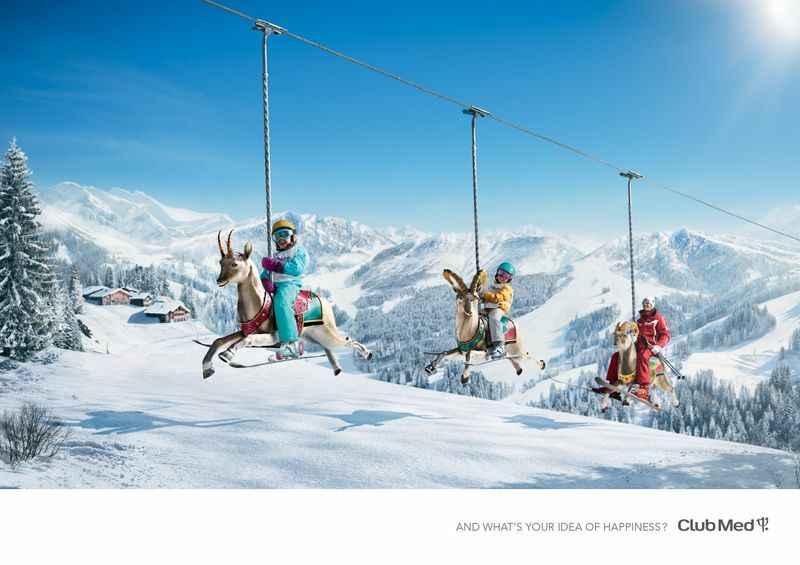 Club Med resorts are located globally in continents as diverse as North America, Asia, Africa, South America and Europe. 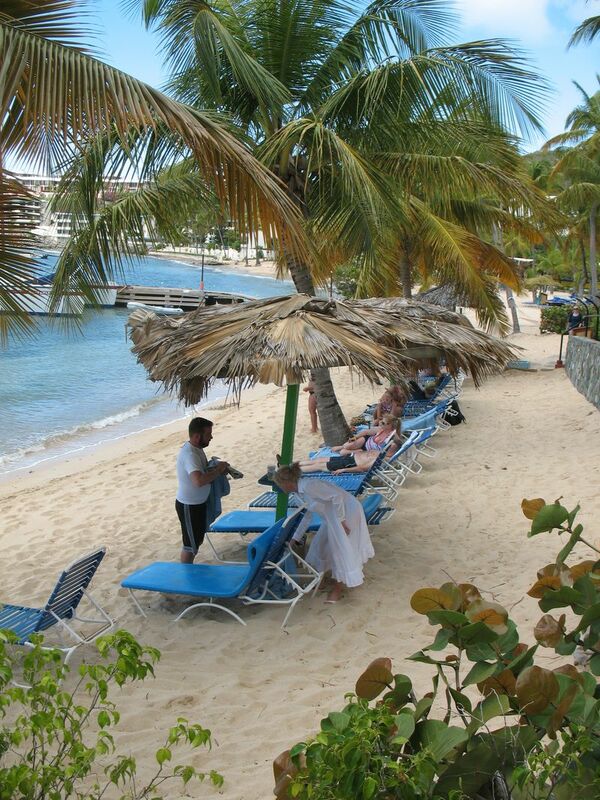 Club Med offers the only all-inclusive resort in the United States. The Sandpiper Bay resort in Florida features tennis lessons, golf lessons, baby gym, arts studio, talent shows, hockey, zumba and even circus lessons – all for the very young. Azul resorts along the Riviera Maya area of Mexico are yet another all-inclusive option for families to experience excellent gourmet dining choices. Azul Hotels redefine family vacations featuring family-oriented suites, kid’s clubs, infant equipment, child toys, and free family reunion coordination. Nightly entertainment, mojito tastings, a la carte dining and innovative 12-course meals top off the Gourmet Inclusive® philosophy. Rooftop barbecues, s’mores parties on the beach, and 24-hour room service expand on restaurant dining. 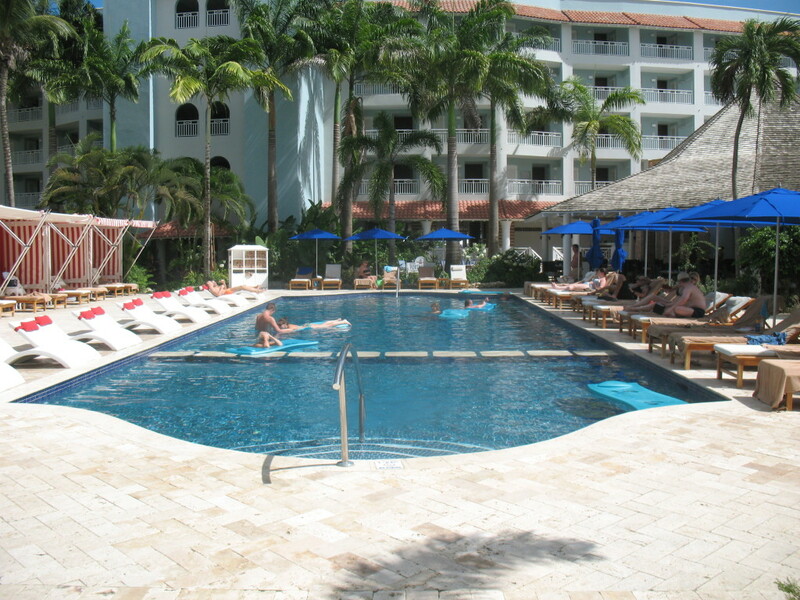 The wonderful aspect of all-inclusive resorts is that they offer something for everyone and everything is included at one set price and often tipping is forbidden. I cannot think of a better way for a geographically diverse busy family to reconnect and enjoy each other’s company in a beautiful and safe environment where preparing one’s own meals and cleaning up the dishes afterward is a distant memory. 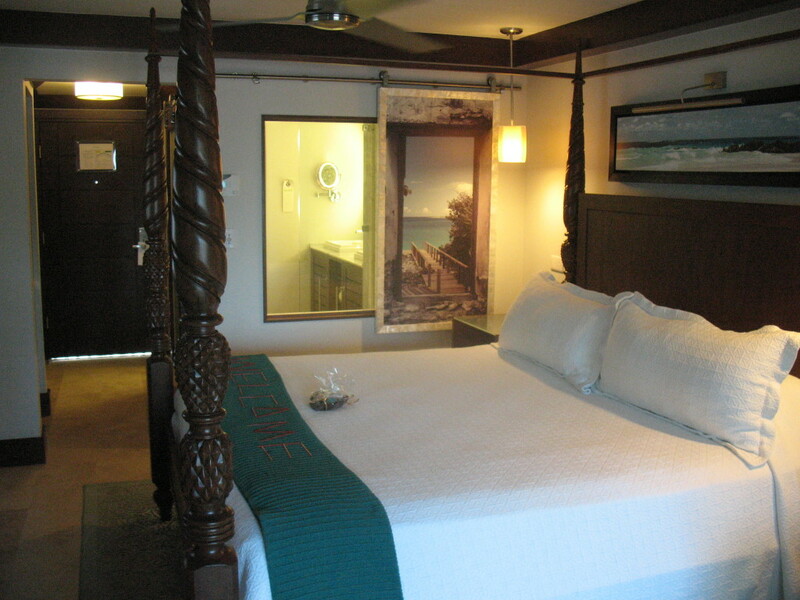 At most resorts there are options for multi-room suites where a large family can share a suite with 3 or 4 bedrooms and a common living area. The easiest and most affordable way to accomplish a multi-generational family vacation is to work with your local travel consultant who is well prepared to help put everything together in a manner that will please everyone from the youngest to the oldest. 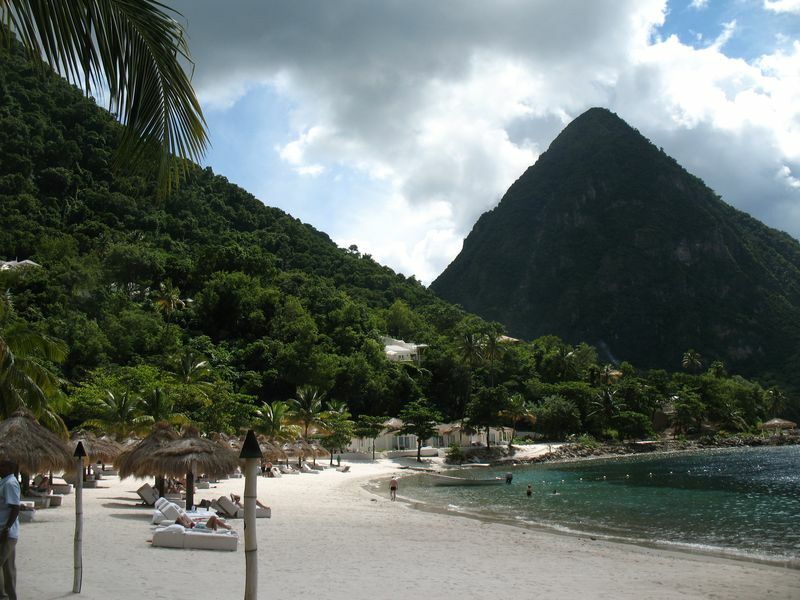 The former Jalousie Plantation Resort located between Gros Piton and Petite Piton in St Lucia has been renamed Sugar Beach Resort and it is surely as sweet as the name implies. 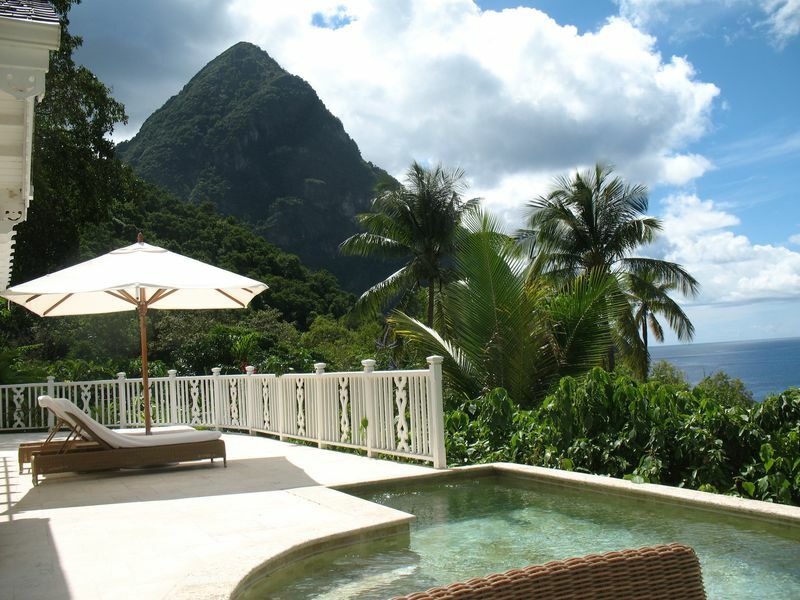 Sugar Beach is luxury at it’s finest with everything you need for a luxury escape without all of the hoopla found at many larger resorts. 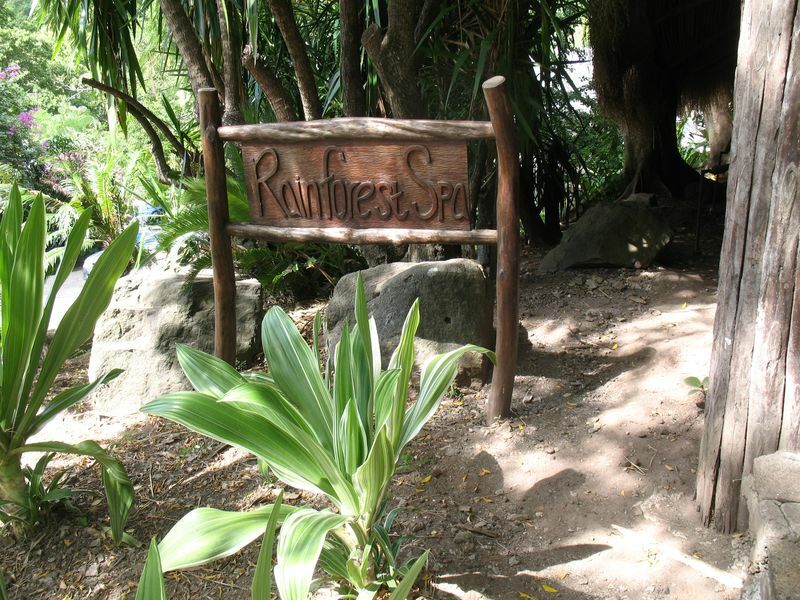 The resort is primarily an EP style resort (European Plan – as opposed to all-inclusive) where dining is found at any one of 3 restaurants on site, or venture into nearby Soufriere for something very local. 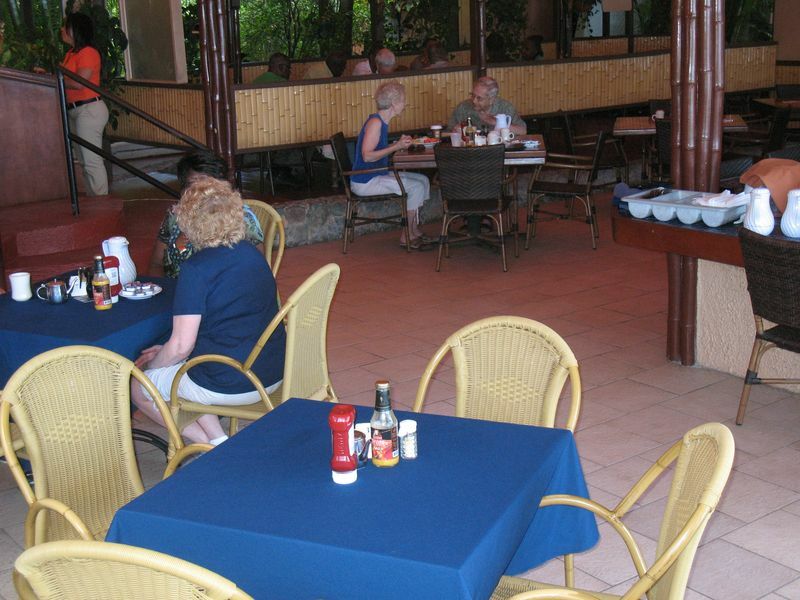 One event that is not to be missed is the Friday Fish Fry at Anse la Raye. This is a great evening activity in a small fishing village just a 45-minute drive from Sugar Beach. The main beachfront road is closed and the fishermen bring their catch right up on to the beach and it’s slapped straight onto the BBQ grill.